Richard Todd Will, 36, is charged with criminal threatening and disorderly conduct. 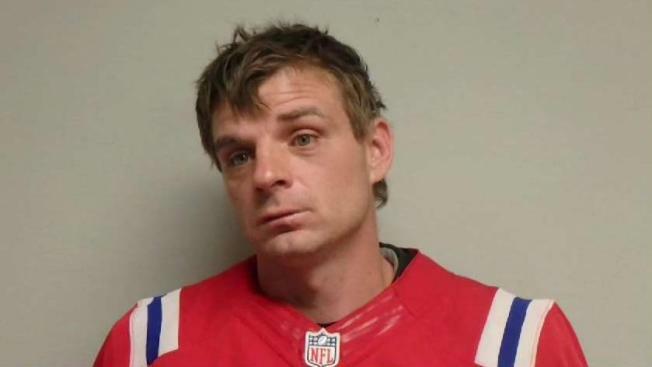 He is free on personal recognizance bail and is scheduled to be arraigned on Jan. 14 in Portsmouth District Court. A man who allegedly planted a fake bomb underneath a Christmas tree in downtown Portsmouth, New Hampshire just prior to the start of the city's annual holiday parade is facing multiple charges. Portsmouth police said just before the Portsmouth Holiday Parade on Saturday, a citizen approached a police officer in Market Square to report that a man had just attached a suspicious looking item to the downtown Christmas tree. Initial investigation determined that the item had been constructed in a way to resemble an explosive device, which caused a heavy police response. The item was ultimately determined to be a hoax.